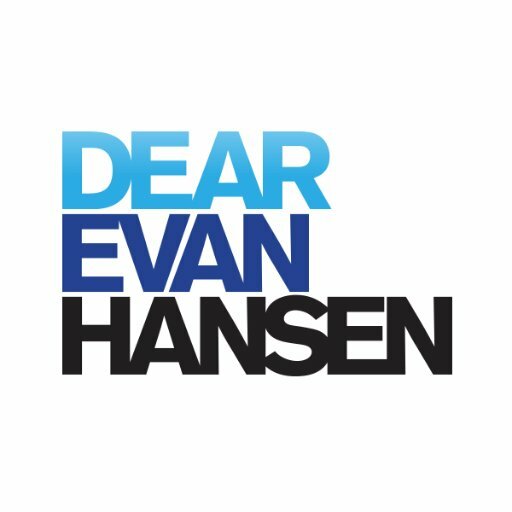 Dear Evan Hansen fans are getting excited and it’s easy to see why as Paramount Theatre Seattle announces their live show! All of this will take place on Saturday 26th January 2019 – so what are you waiting for?! Book your tickets today!